Top gift ideas at Best Buy – don’t miss out! There are several things still on our holiday lists this year. 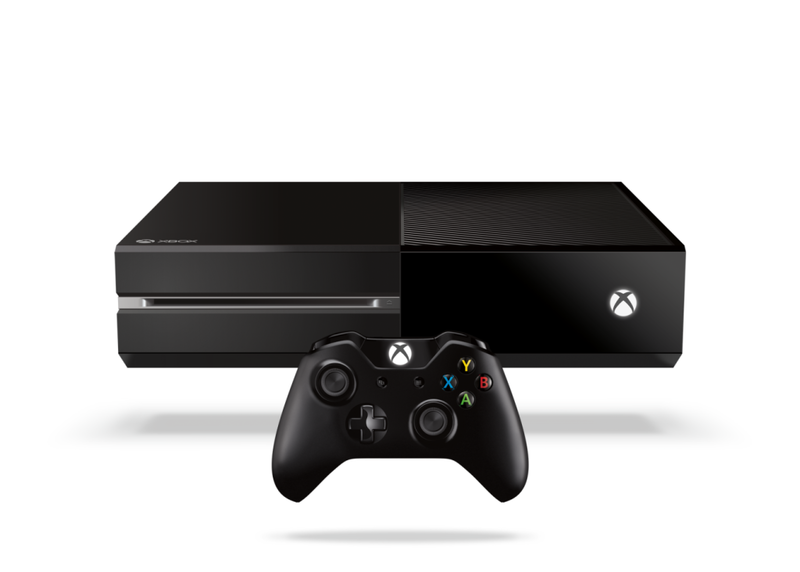 With a visit to Santa coming tomorrow, I know one of the items my husband will probably ask for is a Xbox One. I mean the guy is a kid at heart so of course he will want one! I know I’ll find a great selection of games along with the Xbox One over at Best Buy – I’ve still got a little time so I’ll be heading over there soon! My mom, she is probably going to need a GPS system. She has been to my house a million times yet still manages to get lost every time she comes to visit! 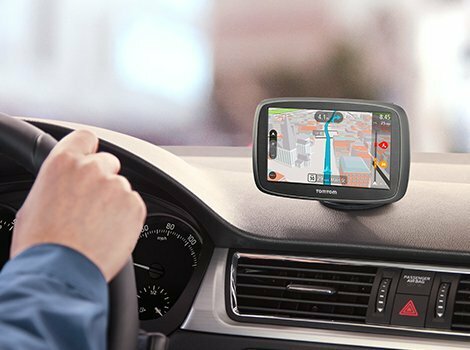 Garmin and TomTom both have great navigation systems and I can find both at Best Buy. 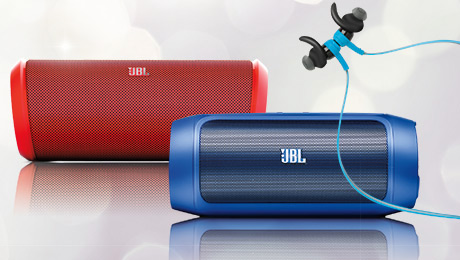 With Expert Service and Unbeatable Price these top gifts are on my list to get at Best Buy. 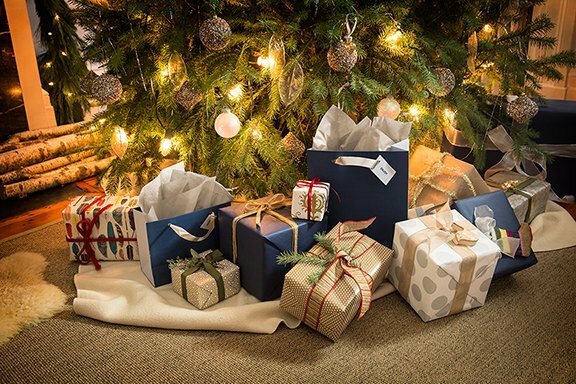 Which of these gifts are on your wish lists this year? PreviousHelp charity partners with Wishes Delivered and UPS! NextEasy Banana Bread Recipe with Secret Ingredient!